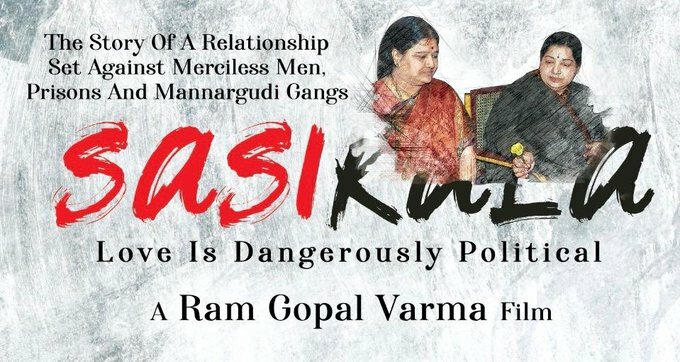 The Filmmaker Ram Gopal Varma announced that his next film will be a biopic on the life of Sasikala, a confidante to late Tamil Nadu Chief Minister J Jayalalithaa. The announcement comes just two days after the release of his latest film, Lakshmi’s NTR, which focused around events that took place following Lakshmi Parvathy’s entry in NTR’s life. Ram Gopal Varma took to his Twitter page and wrote: “Happy to announce. 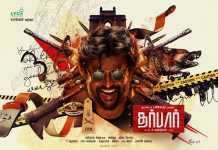 Coming very soon.” He also shared a poster that featured Sasikala and Jayalalithaa. The film goes with the tagline ‘Love is Dangerously Political’. 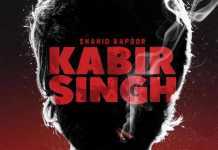 Ram Gopal Varma said the film is a story of relationship set against merciless men, prisons and Manargudi gangs. The filmmaker is yet to reveal who will be cast as Sasikala in the project, which is expected to go on the floors later this year.